Search Results: 18 results in 0.0086 seconds. 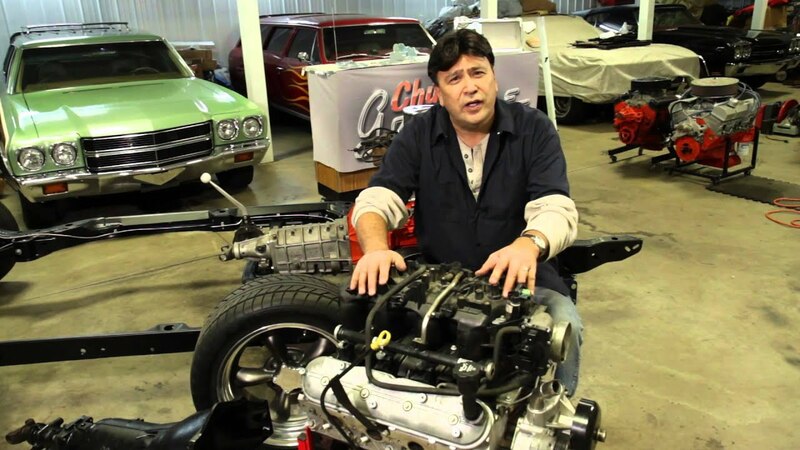 C5rider started a topic Some great info for swapping an LS into YOUR ride! Some great info for swapping an LS into YOUR ride! There are more and more of these LS engines available every day! Larry Dixon's quest to build a 9-second street driven '66 Nova, meant designing a set of headers with Ultimate Headers. The 1962 Chevy Impala is hands down one of the best looking full size Chevys ever made - and when you add the SS package, it's even better. Let's face it, the LS engine is a prime candidate for swapping. Since both the 1993-â€™97 Camaro Z28 and the 1998-â€™02 Camaro Z28 used the same chassis, performing a LT1 fourth-gen to LS swap has become popular. Here's how! Putting alloy LS intakes to the test. The BBK SSI and Speedmaster Qualifier intake looked impressive, but how did it compare to the factory intake? How DO you tell them apart? This story can help! The increasingly popular engine sport for 21st Century hot rodders is locking in a sweet deal on a used LS engine to stab into an early muscle car. Nitrous extends its usefulness with a Lingenfelter Nitrous Controller box. True Happiness is the Combination of a $350 4.8L LS Motor and a ZEX Nitrous System. This is a great series on a very common swap. These LS engines are finding their way into everything--- even FORDS!!!!! Last edited by Andy Bolig; 06-13-2016, 08:52 PM.